ADHD, Drug Monitoring and Pain Management webinar recordings now available. Whether you are a newly registered pharmacy professional, a trainee at the start of your career, or looking to change career direction, our range of programmes offer a framework of support and guidance to help you develop. A library of resources to aid with your identified leaning needs, which you can access at a time convenient to you. Our resources and assessments will support your pharmacy team to achieve the required knowledge and skills to deliver a high quality pharmacy service and champion the public health agenda. The Attention Deficit Hyperactivity Disorder (ADHD) and related conditions in children and adolescents webinar recording is available here the Drug Monitoring in Primary Care webinar recording is available here and the Pain Management Update – Lower back Pain webinar recording is available here. Please ensure that if you need to post anything to HEIW / WCPPE, please ensure you use the following address: Ty Dysgu Cefn Coed Road Nantgarw CF15 7QQ DO NOT send any mail to 8-10 North Rd, Cardiff, as we cannot guarantee that we will receive it. WCPPE is an operational unit of the School of Pharmacy and Pharmaceutical Sciences, Cardiff University and has three main areas of activity: The main programme – live events, a range of distance learning packs and e-Learning resources. 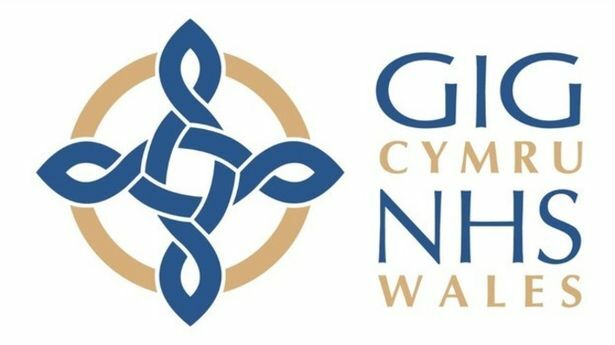 This is funded by the Welsh Government, under the guidance of the Training and Education Sub Committee (TESC) of the Welsh Pharmaceutical Committee (WPhC). 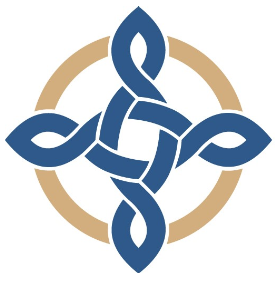 The pre-registration programme – delivering the residential training element for trainees across secondary care sites in Wales and support for tutor development. This is funded under contract from the Workforce Education and Developments Services (WEDS). Work based competency training – as a City and Guilds Approved Centre, delivering Pharmacy Service Skills programmes (via modern apprenticeships) and Training Assessment Quality Assurance qualifications. The WCPPE portfolio is open to all registered pharmacists, pharmacy technicians and support staff living or providing NHS pharmacy services in Wales. It is also open to pre-registration trainee pharmacists working in Wales. The WCPPE main programme is developed to meet the objectives in its three year rolling plan and the accompanying action plan. WCPPE and the General Pharmaceutical Council WCPPE shares data with the General Pharmaceutical Council via an Information Sharing Agreement. The GPhC shares information with other organisations, such as CPPE, in pursuance of its statutory aims, objectives, powers and responsibilities under the Pharmacy Order 2010, the rules made under the Order and other legislation. The Apprenticeship, Traineeship and Job Growth Wales Programmes are part financed by Welsh Government, and are supported by The European Social Fund. Brilliant session. So good to get it at home. Exactly like a live event. Please can we have more of these. Thank you for a very informative and interesting session, and for the inspiration to study the topic further. I feel I have had my eyes opened. Was not aware of DAFNE until this evening and was impressed with all it entailed, looking forward to asking patients I deal with who are diabetic whether they have taken advantage of DAFNE and how they thought it helped them manage their condition.